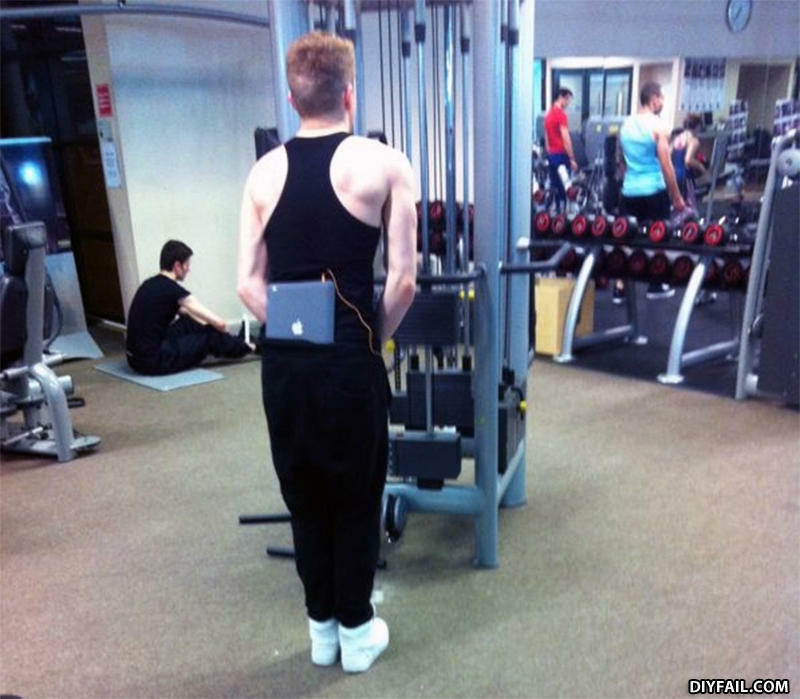 I've heard of hands free devices before, but this new buttcrack operated tablet really take the cake! anyone else notice that he is peeing on the machine? What is funnier than 24?